Build a better green roof with AirDrain. What drains better than air! The Airfield Systems AirDrain grid helps create a HIC and GMAX that remains consistent across the entire project. Unlike traditional shock pads or e-layers the AirDrain grid is 1″ high, extremely light weight at 3.1 lbs per 7 sqft., 233 psi (unfilled) and has a 92% air void. It’s vertical and lateral drainage unmatched in the industry, all but eliminates standing water and moisture trapped on the rooftop making infill migration a thing of the past. Microban ® antimicrobial protection is infused into Envirofill during the manufacturing process to help prevent the growth of bacteria and microbes that can cause stains, odors, and product deterioration. 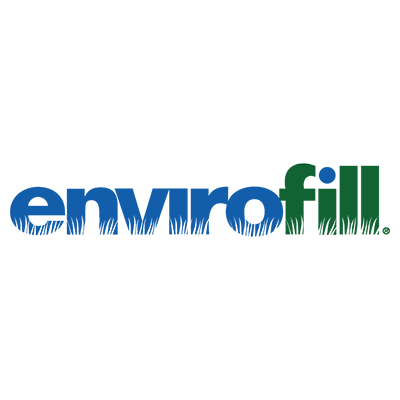 With its superior durability, Envirofill can be used for multiple turf lifecycles with no decrease in performance. In fact, the product carries a 16-year warranty, the most extensive coverage in the industry. SYNCourt systems have lived up to their name. The dynamic and colorful appearance combine with its inherent safety, maintenance and performance characteristics to make SYNCourt an obvious choice for all types of sports surfacing. 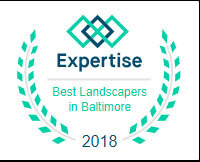 Whether you are a homeowner looking for a backyard basketball court or a school facilities manager requiring a more kid-friendly surface, SYNCourt employs an innovative, centralized design and construction process that improves quality, lowers cost and streamlines installation. Rooftops have taken on a new identity for recreation and leisure. The lightweight UBS system delivers unprecedented vertical and horizontal drainage, structural superiority underfoot, and the flexibility to follow any rooftop irregularities making the UltraBaseSystems ® rooftop panel a perfect choice for converting unused rooftops into highly functional recreation and sports environments.